Welcome to The Van Cleve Collection. We have specialized in Asian inspired home decor for over 25 years. 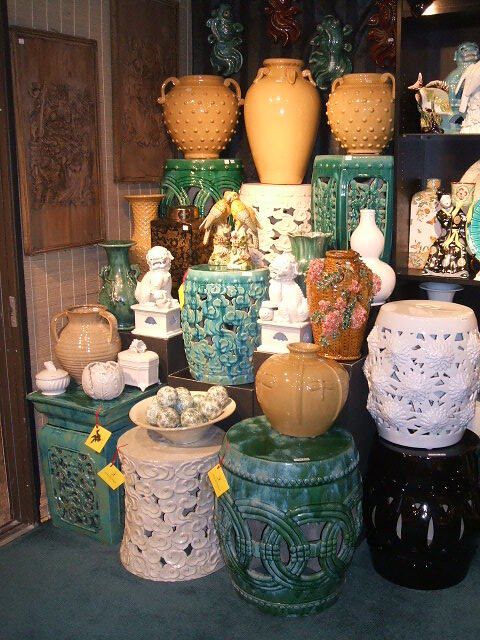 Our products include Garden Stools, Vases and Porcelains, Figurines, Coastal Decor, Foo Dogs and one of a kind home accents.